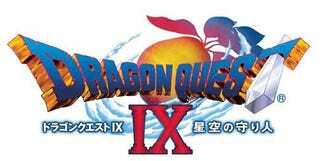 According to Ascii Media Works, the release of Dragon Quest IX for the Nintendo DS hasn't just been good business for Square Enix. It's been good news for Nintendo as well. The market research firm says that in the week before the game went on sale, Nintendo shifted 51,601 DS handhelds. But last week, after the game went on sale? It sold 126,786 of them, making it the first time in around six months that more than 100,000 DS handhelds have been sold in a week.